On Kulangsu Island, there are many places that are very beautiful. 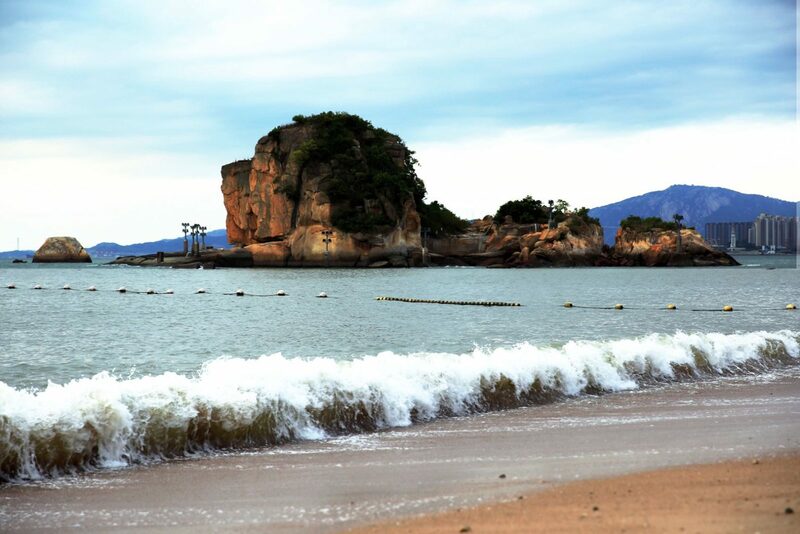 Since Kulangsu became a UNESCO World Cultural Heritage site, the local government has been working on the restoration of some tourist sights such as the Inscriptions on Cliff Surfaces, and a big rock laying on the ocean which looks like a lion. The Associate Director of Kulangsu World Heritage Supervision Center, Songrong Cai is hoping that more and more tourists will visit these seldom noticed sights rather than those over crowded central areas such as Long Tou Road.